Another fantastic tool that we have at the clinic is the The Max Pulse. This FDA approved device utilizes pulse wave analysis technology. The blood’s pulse wave is followed from the time it leaves the heart and travels through the blood vessels down to the finger. The pulse wave is a snapshot into the cardiovascular system and evaluates arterial elasticity(arterial stiffness), which is related to atherosclerosis. Arterial stiffness is a major cardiovascular risk factor. It provides a realtime look at the current status of your blood vessels and cardiovascular risk. This easy to use noninvasive test also allows for a convenient monitoring of the treatment and reversal of atherosclerosis. Anyone with a family history of any heart disease, stroke, or disease of the blood vessels, any history of diabetes personally or in the family as well. Call to schedule your screening today! The Portland Clinic of Holistic Health has partnered with the Boston Heart Health Labs to provide the most advanced cholesterol, heart, and cardiovascular screening available in the country. This comprehensive test panel provides a much more in depth examination of your cardiac disease risk levels by providing more accurate details then a standard Cholesterol Test. The testing also includes Diabetes assessments, kidney and liver tests, and can include male or female hormone, vitamin D, and PSA testing. One of the great advantages of our relationship with Boston Heart labs is that they will take almost all insurances! The only out of pocket cost is the blood draw at the clinic.In the case of abnormal results they can be monitored and covered by insurance as frequently as every 3 months. Call Today to ask if you are a candidate for the comprehensive cholesterol and heart health screening of the Boston Heart Health Panel. 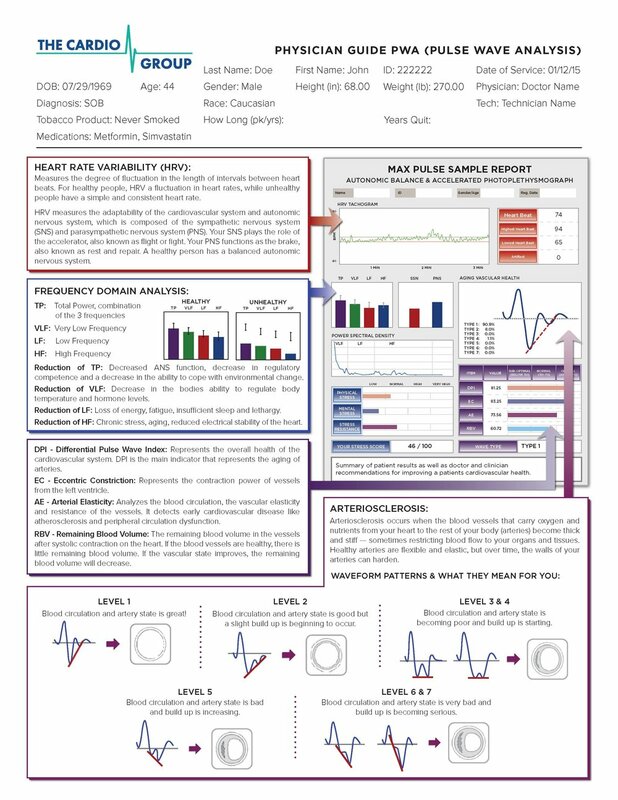 Combined with the Maxpulse testing below we have a potent combination of some of the most advanced, accurate, non-invasive, screening tests for the prediction, identification, prevention and treatment of cardiovascular disease available today.